CasaGroup is a company with three years in the market. 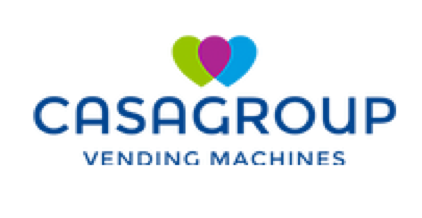 Located in Orlando FL, CasaGroup is the only company in the vending machine market to work with innovative concepts of niche markets. All the machines are produced by a USA reputed factory that exists for more than 90 years. Combining tradition and credibility with high technology, CasaGroup provides its clients with exclusive and differentiated treatment at no cost. In the "Combo Machines", which have a 5-year factory warranty and durability of up to 30 years, it is possible to place a Taylor Made products list and develop a customized design. Considering the expose and, in addition to several other benefits, CasaGroup Vending Machines is the best option for establishments that wish to offer their customers this convenience.